Traditionally, public safety has been the domain of law enforcement. When crime and violence break into our lives, we tend to look to law enforcement for reduction strategies. However, increasingly over the past few decades, research has shown that you can't have sustained, long term reductions in violence and crime without engaging residents in the public safety process.That's to say that you can't have "public safety" without the "public". intervene in instances of violence that can quickly escalate and lead to loss of life. 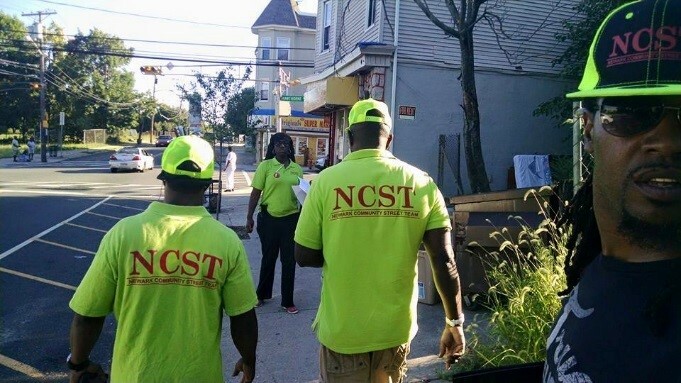 NCST provides "Safe Passage" corridors at schools in the South and West wards, two hours before and after school.Street Team members intervene and mediate conflict among students at West Side, University, Weequahic high schools, and Speedway Academies. During the 2016-17 school year, Street Team members have mediated or intervened in 24 incidents at these schools.